There is no doubt that Microsoft Windows is the most dominant operating system in the world today. As a result of this most people are reluctant to move to another option for various reasons (e.g. familiarity). But there is an alternative that everyone should explore, whether it is a home user or a business, and that is Ubuntu Linux. 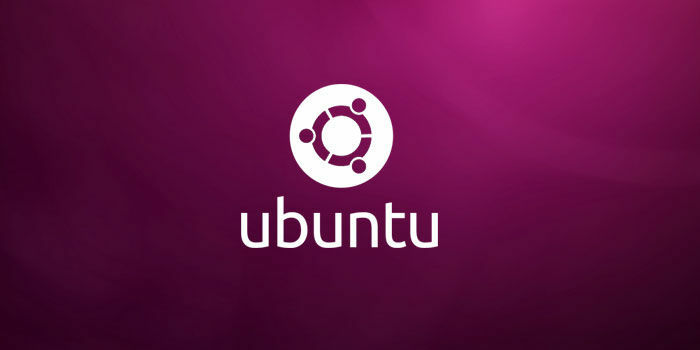 Ubuntu is an extremely improved version of Debian. It provides users with a very Windows-like feel and works well with older hardware. The best feature of Ubuntu is that it is free. You don’t have to pay a single cent for it. Upgrades that come out from time to time are also released free and all you have to do is download it. For your work needs, you can download OpenOffice.org which is also free. This suite of applications includes all the familiar apps you would find in the MS Office suite. They look remarkably similar so it is easy for people to adapt to it. Ubuntu come with a firewall which you can activate to protect yourself from malicious persons on the internet. It does not come with an anti-virus program though. This is because Linux based systems are not threatened by viruses and therefore have no need of programs like that. So far, all of this represents a saving of over $600 in software related costs. Add to this that there is a whole host of open source software that can be download and used on Ubuntu and you being to see why using this OS makes sense for businesses. Buying one hundred new computers for the office suddenly does not seem so expensive when licensing fees no longer play a role in those decisions.